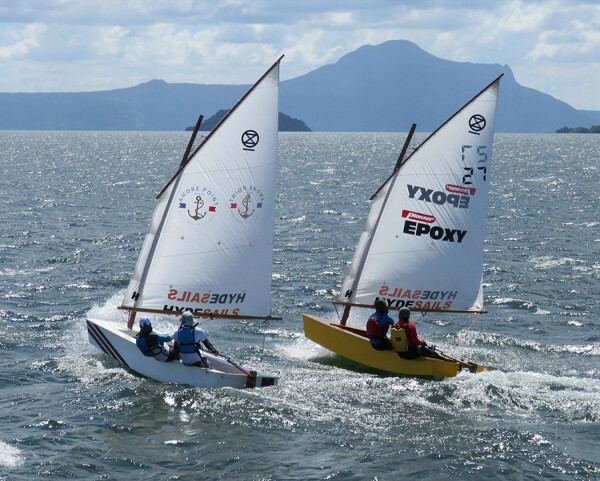 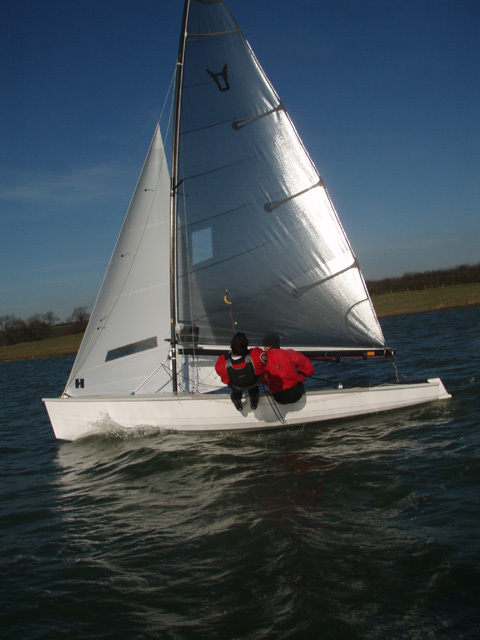 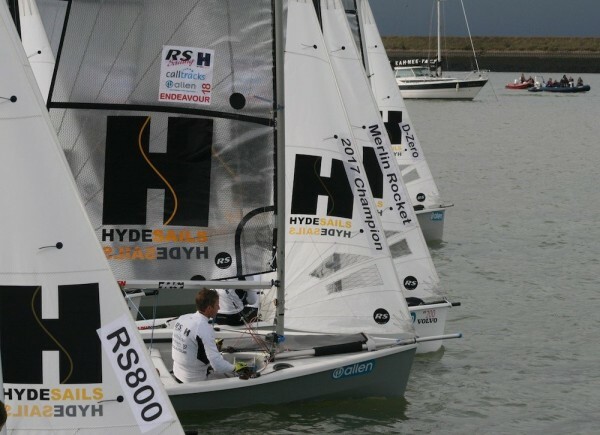 Hyde Sails have re-focussed their efforts towards the major One Design dinghy classes. 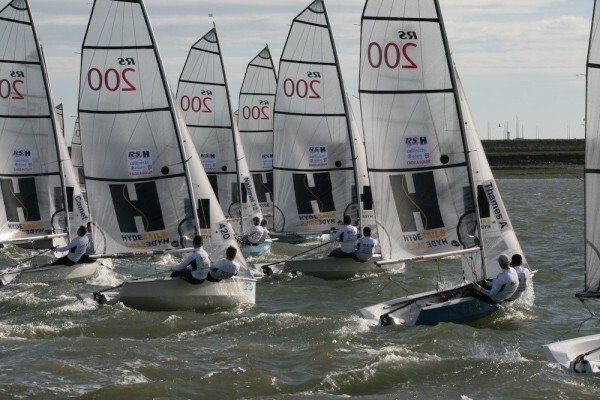 The Osprey stands out as one of the classes with that has a keen following and good racing. 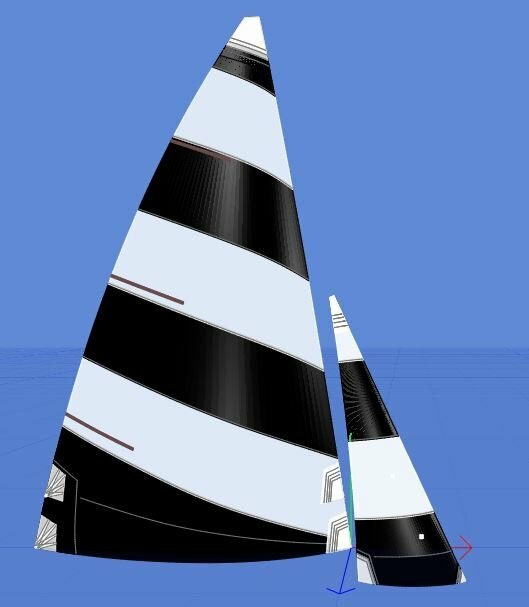 To that end we have worked with a number of teams to develop sails for the current carbon masts and the efficient raking systems boats now have. 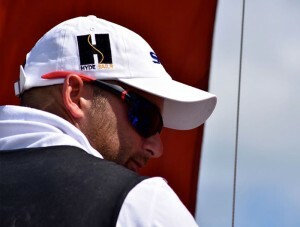 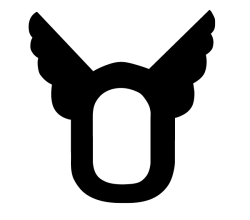 The results have been encouraging and we look forward to seeing their success in 2017. 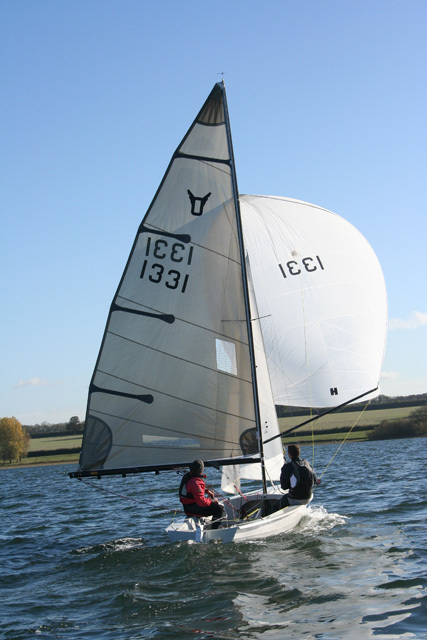 Our Osprey sails are well proven and offer excellent value for money.